Xiaomi’s first sub-brand Poco will launch its first smartphone dubbed as Poco F1 in India on August 22. Company has started teasing the launch via its social media handles on Facebook and Twitter but has not revealed the pricing or specifications. Notably, the official Twitter handle of the newly formed company was created only last week, and it has been teasing the launch since then. The company also held a contest in which the participants were asked to guess what does the brand name ‘POCO’ stand for. The launch event of Poco F1 will be held in the capital city of New Delhi on August 22. Recently, an unboxing video of the yet-to-be launched phone had surfaced online on YouTube, which revealed its notched display and dual rear camera setup. Based on the leaks in the past, the Poco F1 is expected to sport a 6.18-inch full-HD+ display with an unusual aspect ratio of 18.7:9. As mentioned earlier, the display with come with a notch at the top. The company has been touting the new phone to be master of speed, which hints at a powerful Qualcomm Snapdragon 845 SoC. 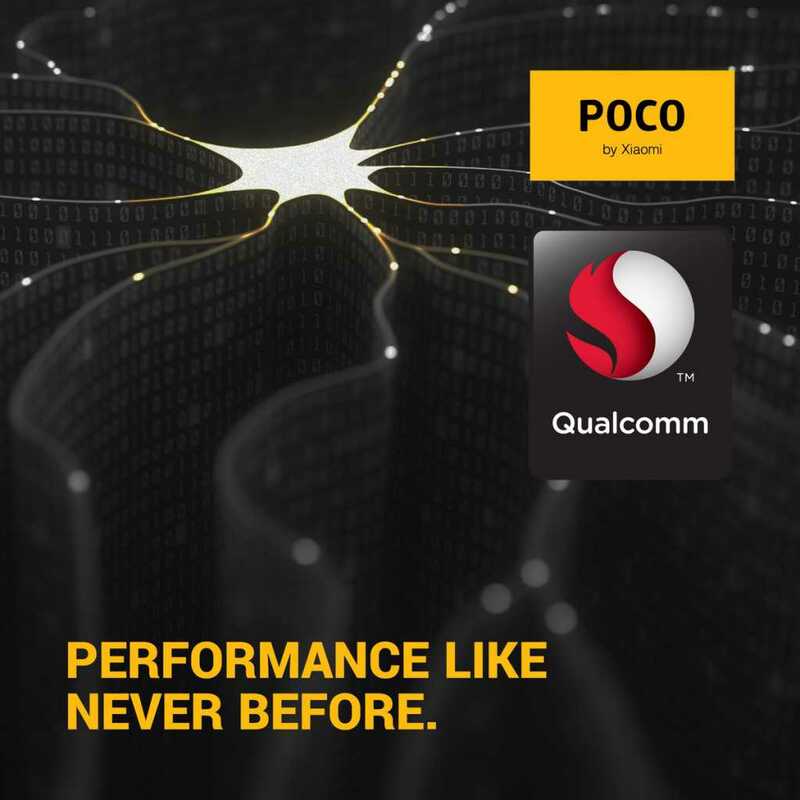 Poco has already indicated that the F1 will be powered by Qualcomm’s Snapdragon processor but did not mention the exact specs. Notably, a recent video preview of the phone revealed a AnTuTu benchmark score of 258,149 points. The RAM of the phone is expected to be 6GB or 8GB, while there could be three options in terms of storage- 64GB, 128GB and 256GB. Poco F1 may run Android 8.1 Oreo operating system out of the box with MIUI on top and may pack a 4,000mAh battery with support for Qualcomm Quick Charge 3.0 support and a liquid cooling system. The rear is expected to host a fingerprint sensor along with a dual camera set up comprising of 12-megapixel primary sensor (f/1.75 aperture) and a 5-megapixel secondary sensor with a dual-pixel autofocus lens. The front camera is expected to be 20-megapixel with Super Pixel tech. Xiaomi is known to price its devices aggressively in order to capture the market share and Poco F1 will be no exception. The phone is expected to be priced in India around Rs. 24,999. If true, it will give stiff competition to the likes of OnePlus 6 which is priced at Rs. 34,999 for the base variant. 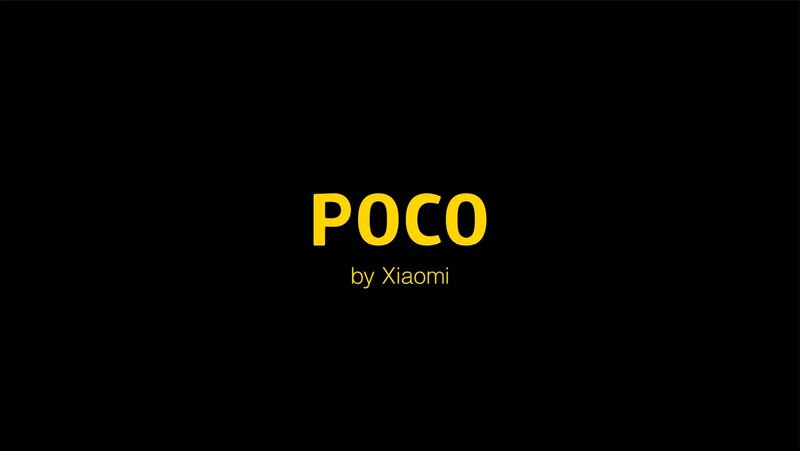 We are really excited to know more about the upcoming Poco F1 and we are sure most of you (especially the Xiaomi fans) will also be eager for the same. Stay tuned with us for all the latest updates on Poco F1 launch in India as we’ll keep covering all the news.